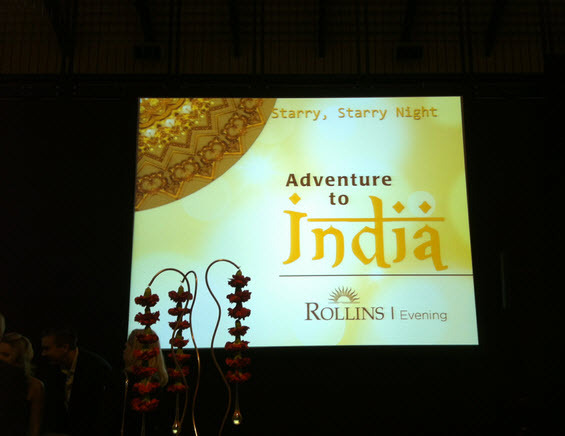 Yatin collaborated with Rollins College with the donation of two works for their annual fundraising event at Alfond Sports Center. 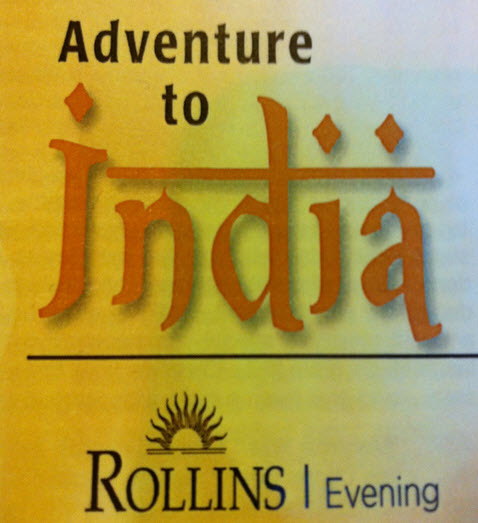 The theme of this year’s event was Adventure to India. The proceeds from the sale of Yatin’s art work were split between Rollin’s College and AAP.